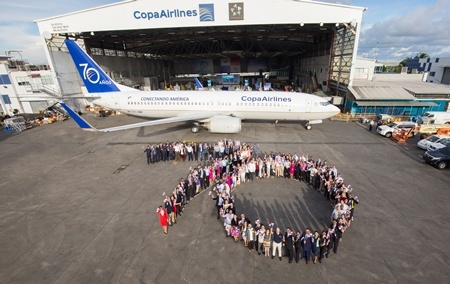 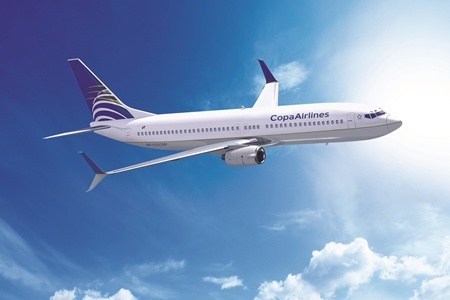 ConnectMiles: Get up to 150 thousand miles travelling to Copa’s new destinations. 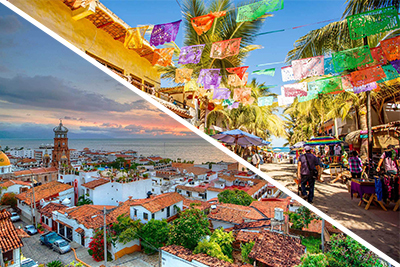 – With Avianca (AV): Flights Cusco (Peru) – Lima (Peru) flight operated by Avianca. 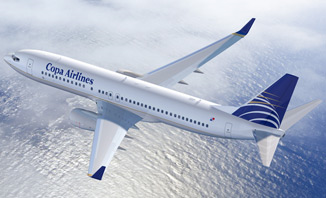 – With United Airlines (UA): Additional codeshares for Copa for routes operated by United Airlines. 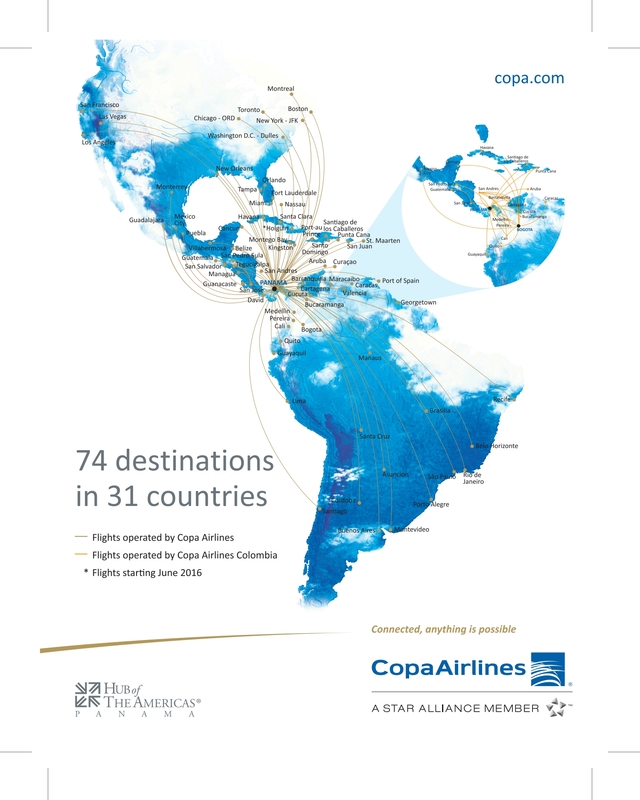 – With GOL (G3), additional flights of GOL network, operated by GOL. 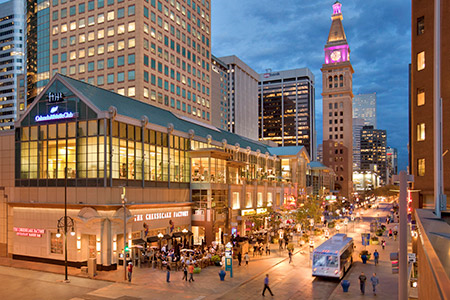 For more information, please refer on your reservation systems.